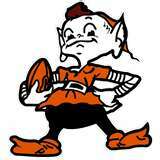 Fred Greetham editor of the Orange & Brown Report joins us to talk about the Browns OTAs. Tony Williams, beat writer on the Giants and Knicks for Metro New York Paper, joins us to talk about the NBA Lottery and the Giants OTAs. 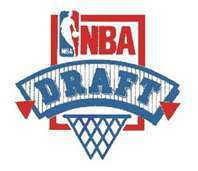 Stephen Brotherston, correspondent for Hoopsworld.com joins us to talk about the NBA Draft. Eric Frenz, AFC East featured writer for the Bleacher Report joins us to talk about NFL News. Eric Frenz, AFC East featured writer for the Bleacher Report joins us to discuss the draft. Eric Galko, Dir. Scouting for Optimum Scouting joins us to grade the Browns’ draft.